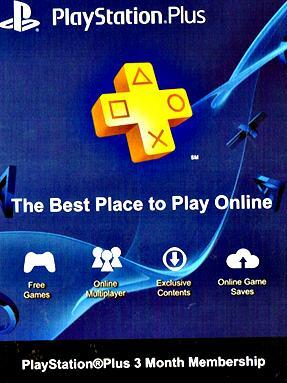 PlayStation Network Membership card of 90 days (3 month) for USA accounts. 2. Select the icon Playstation Network. 3. Select the "Account Managment".